Bocas del Toro Archipelago, comprising of 9 islands in the Caribbean off the mainland on the North-West coast of Panama. Here is where the Jungle meets the Sea. One of the most remote places we have ever been with amazing deserted beaches and waves that attract surfers from around the world. Surfing the Caribbean is truly amazing to witness. We fell in love with this place. 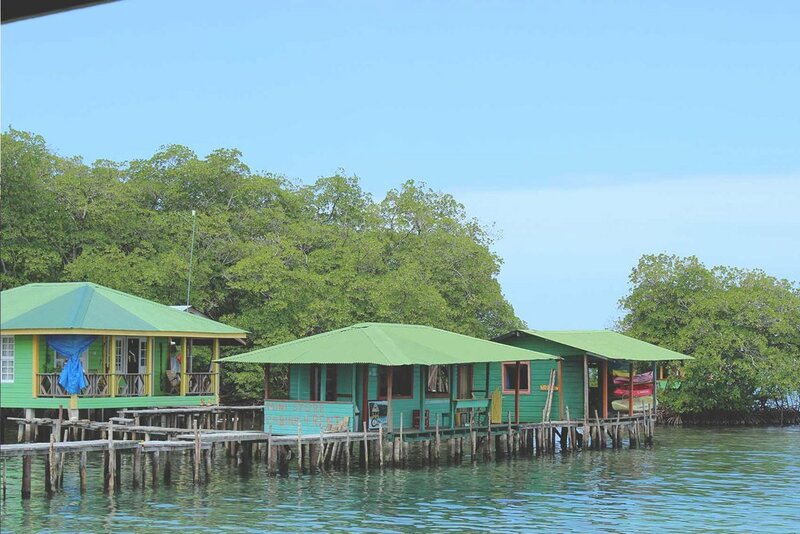 We stayed in the Red Frog Bungalows on Isla Bastimentos, just a 10 minute boat trip off the mainland of Bocas Del Toro. Our accommodation was a simple tent raised off the jungle floor. 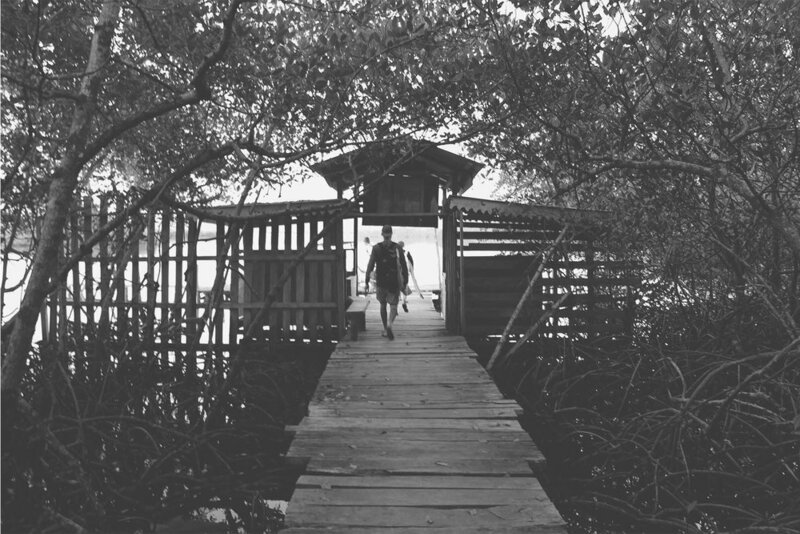 Scott, the owner of RFB, took us on adventures daily to some of the most amazing surf breaks on Bocas. 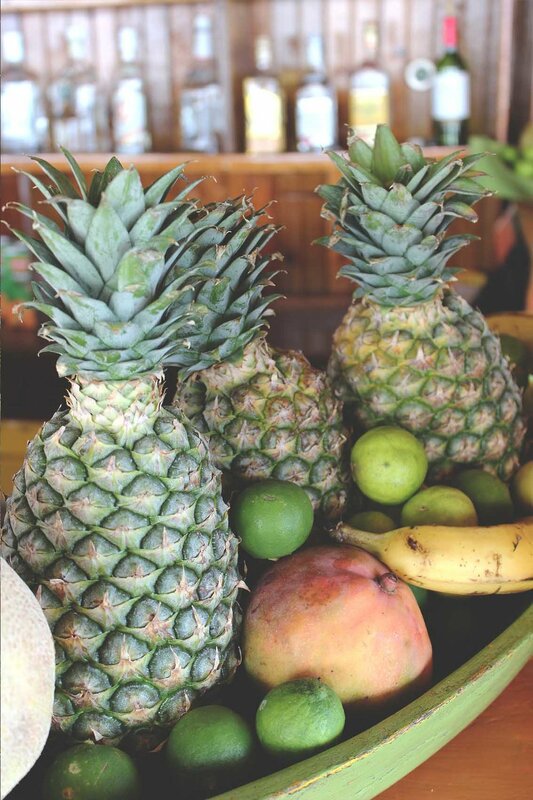 Our days consisted of surfing, soaking up the Caribbean sun and paddle boarding. Oh and sloth spotting - they are pretty damn cute. All meals and drinks were provided at Red Frog, and anything you wanted to drink, Scott would organise for you. We visited back in 2014, and since then they have built a bar on the beach front. So we definitely need to travel back to this part of the world soon. Our most memorable day was our last day. We were flying out that afternoon and Scott took us to the most amazing secluded beach. It took about 45 mins by boat to get there from Isla Bastimentos, I can't even recall the name. Only locals inhabited this island, and they treated Scott as one of their own. 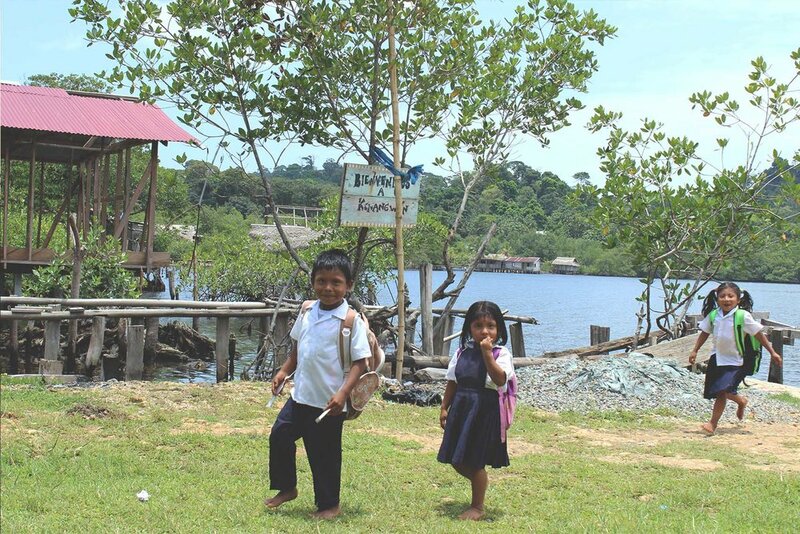 The local kids ran down to meet our boat as we arrived, and we paid them $1 to carry our boards through the jungle. They were stoked. 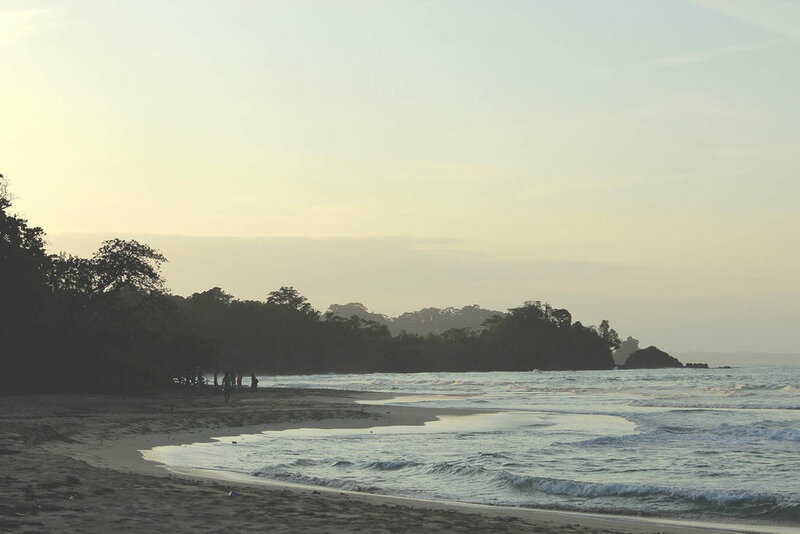 We walked for about 20-25 minutes through the jungle and local village, to arrive as the most remote beach with amazing surf break. The locals cut down fresh coconuts and cooked fresh fish for us. It was the most perfect day.